Why you should buy a house in East Ho Chi Minh City? 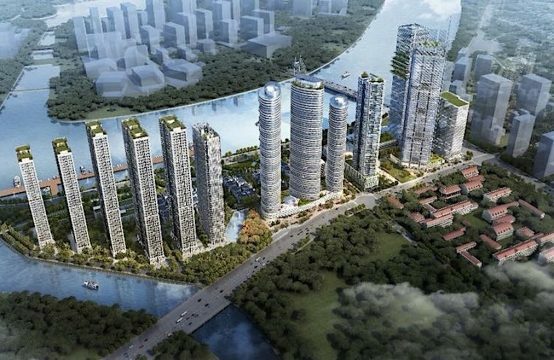 Why you should buy a house in East HCMC? 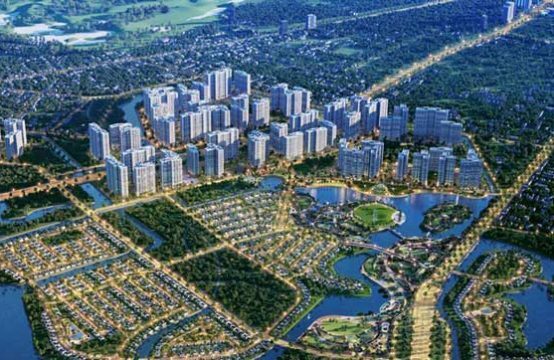 In addition to outstanding advantages such as large land fund, fresh nature and modern transportation infrastructure, Saigon East also attracts customers thanks to the infrastructure development. According to HCMC Department of Transportation, in 2017 – 2018, there will be 3 important traffic projects under the Vanh Dai 2 road to smooth and reduce local traffic congestion with the capital of over VND 13,115 billion. Market research companies report that Q3 / 2017 recorded an impressive return of the East region as it occupied both supply and demand. 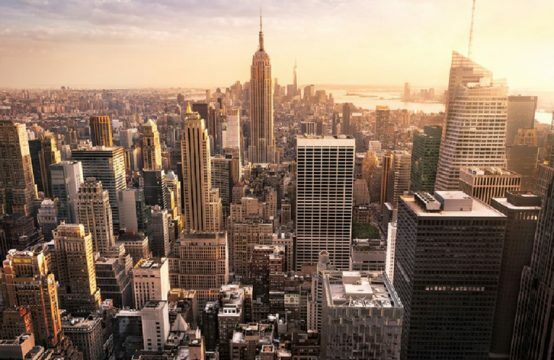 Specifically, the East welcomed about 3,055 units, up 72% from the previous quarter and accounted for 39%, leading the total new supply in the market. This is also the number of consumption in the East of the total consumption. The cause of this boom, according to experts in the East are receiving large capital inflows in a year. Continuously constructed projects create real value that makes customers feel secure and set expectations on both investment and. Most of these, the Thu Thiem Bridge Project 2 and 4 are being proposed by the city government to select investors to accelerate deployment. 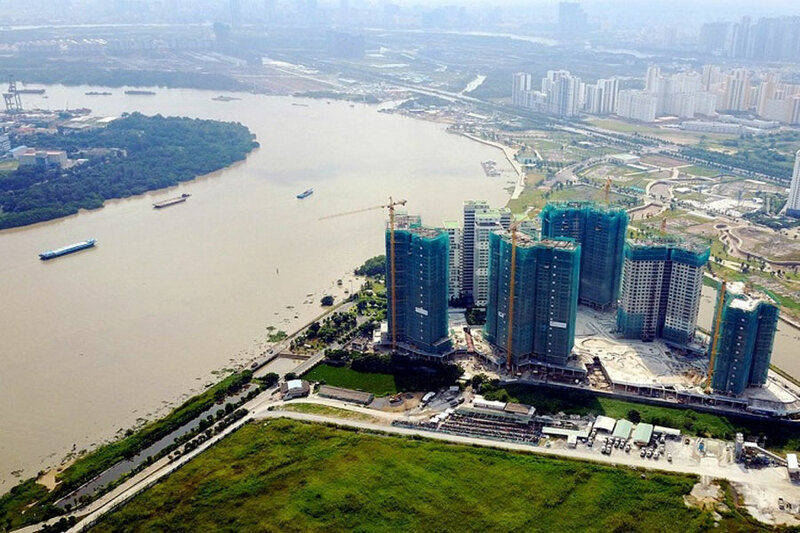 Recently, the VND 500 billion bridge project has just been started to build the connection of Thanh My Loi and Cat Lai areas directly to Mai Chi Tho Boulevard. In addition, there will be 4 bridges to be built (bridges 5, 9, 12 and N4) at the project of constructing technical infrastructure of the Northern residential area and complete the north-south backbone in Thu Thiem New Urban Area. 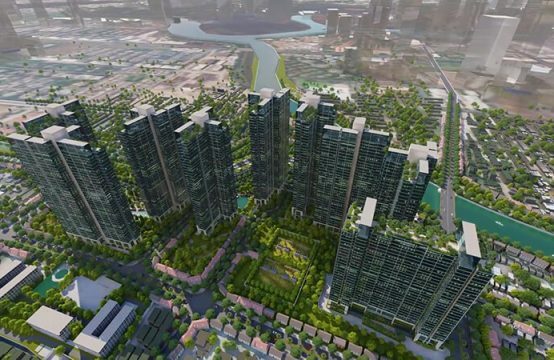 In parallel, HCM has decided to spend more than VND10,000 billion investment in expanding Nguyen Thi Dinh, Nguyen Duy Trinh, Dong Van Cong to reduce the load for Mai Chi Tho. Next, the 4 roads around Thu Thiem are nearing completion, the Cat Lai bridge connecting District 9 with Nhon Trach district (Dong Nai), the new bus station 4,000 billion Dong and the real estate market is expected most of Ho Chi Minh City invested nearly VND1,000 billion renovation and expansion of the My Thuy intersection once again stimulated the boom of the new project “eat” the transport infrastructure in HCM city. In TP. When referring to Khang Dien customers usually associate the villas, high-grade townhouses with gardens, creating a feeling of calm and comfort for customers. 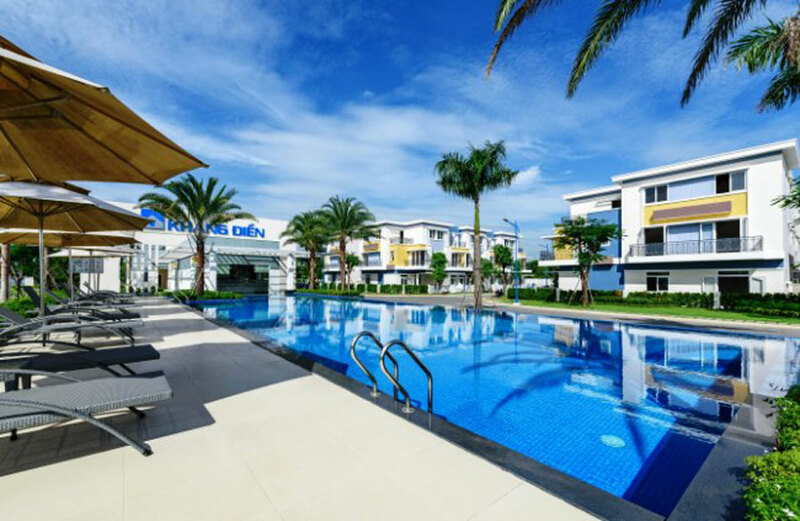 Continuing to maintain the trust of customers, Khang Dien has implemented Rosita Garden project in District 9, with the goal of opening up an ideal living space, modern, luxurious but still close to nature, worth Worth a visit after a hard day’s work. The Rosita Garden project is inspired by the life of a park, combining art, nature and people to relax with its two-garden, two-lane adjacent homes. 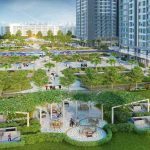 With an area of ​​3.15 ha, including 118 garden houses, including Khang Dien 1.2 area for the central utility clusters such as swimming pool, gym, mini-mart, play area, 3 green park complexes with relaxing pergola along 2 green rivers. Each house in Rosita Garden owns 2 spacious courtyards, with front yard 30sqm wide, after 18sqm wide. Residents can plant flowers around the fence in front of the house, or clean vegetable garden, combined with some fruit trees behind the house. Rosita Garden is located in front of 990 road (500 m away from Nguyen Duy Trinh), 1.5 km from Phu Huu. It only takes 10-20 minutes for residents to Thu Thiem urban area, the center of district 1 through highway Ho Chi Minh City – Long Thanh – Dau Giay or move to Phu My Hung through Phu My Bridge. 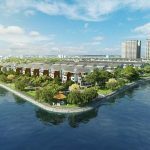 You are reading the article Why you should buy a house in East HCMC? in the Real Estate category at https://realestatevietnam.com.vn/.Any information sharing, feedback please email to info@realestatevietnam.com.vn, Hotline 0909890897 (24/7). 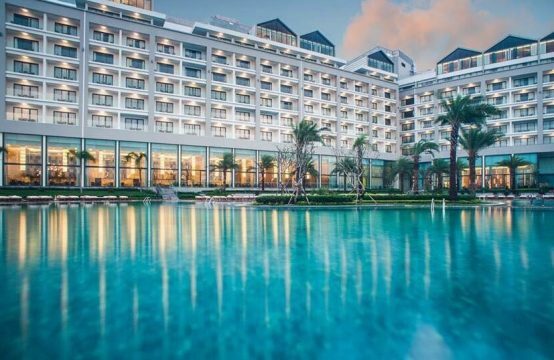 Does Saigon Mystery Villas Have Legal Security?